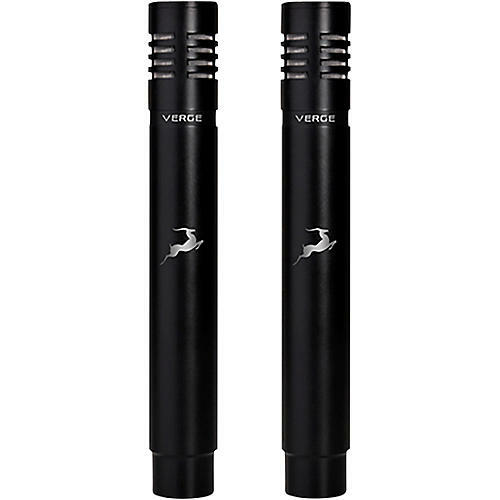 Get two Verge microphones in this bundle from Antelope Audio. Verge is a small-diaphragm modeling microphone suited for both nuanced accuracy and high SPL recording. Exhibiting excellent performance on its own, it can also take on the character and personality of the world’s best small diaphragm condensers and electret microphones.